When the file is too big to send by email, sending big files to other party becomes a headache. 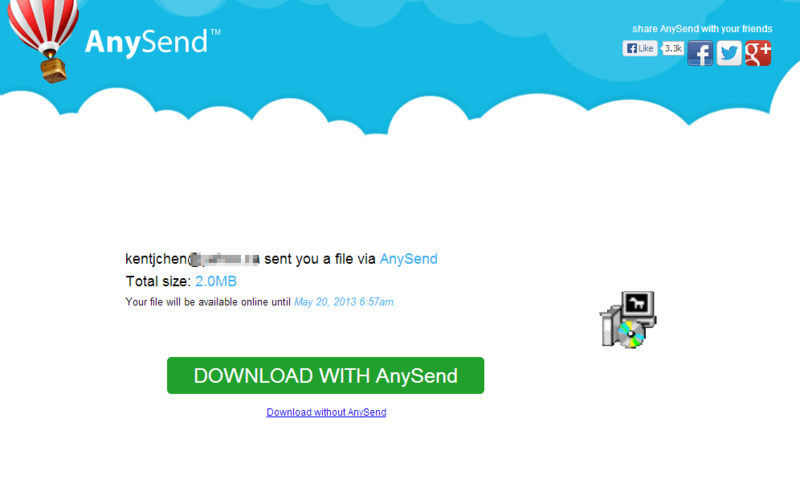 AnySend is another application designed to help people send large files with ease. 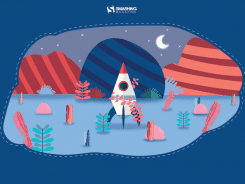 You can use its service to send Any file with Any size from and to Any where for Free right from your Windows system without the needs going to the web. 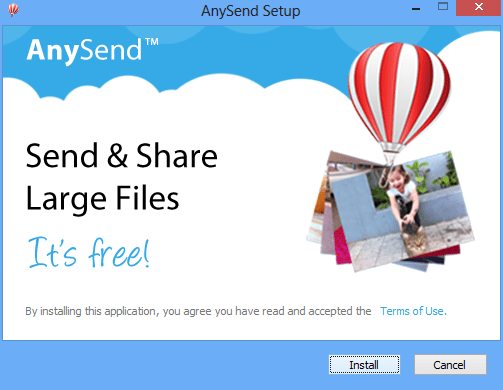 Developed by ClickMeIn.com, AnySend is a Windows application that integrates with the cloud service that allows you to send and receive files between you and your other party through your Internet. Click the big Download Now button on its web page to download the executable installation file. 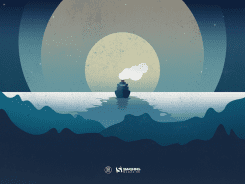 And double-click the file to launch the installation process. The installation process is easy and quick, and will be done within a few seconds. 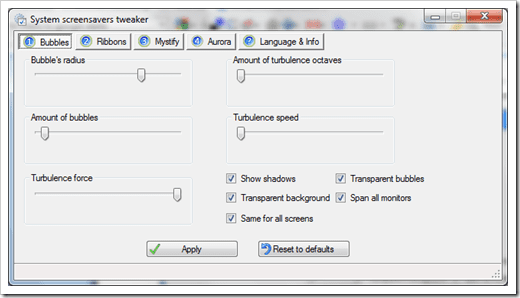 When it runs, you will see a air balloon floating on your Windows desktop. Pretty nice, I would say. 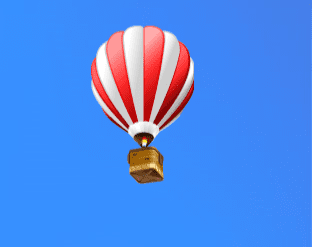 To send a file, simple drag the file and drop it to the Air Balloon that is floating on your desktop. Type in the recipient’s email address, a few words of message if needed, and click Send button. But wait, you may want to register an account with AnySend service so that you can get all the communications and send/receive histories in your account. It’s also free. All it needed is your email address. 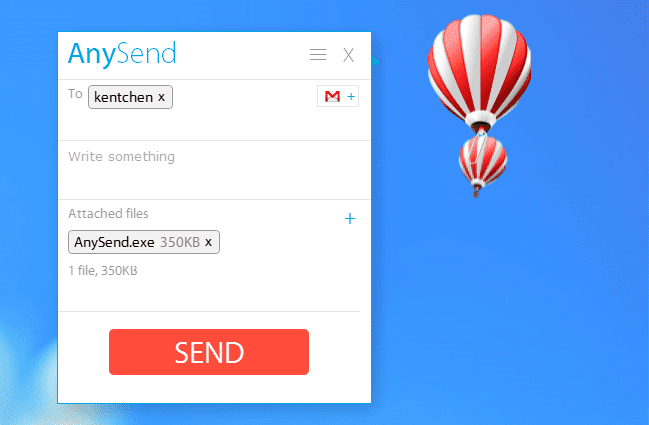 If you have multiple files sending to the same people, add them along as AnySend will delivery them all at once. The uploading process is paralleled. When the files are uploaded to the cloud successfully, an email will be sent to your recipients with a download link in it notifying them there are files available for them to download from you. Clicking that download link will take them to the download page where they can download the files. 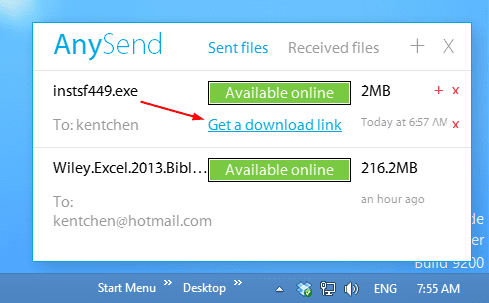 You can download the file with or without the AnySend desktop client. Since the files are already on the cloud, you can also share them with a link to other recipients as well. Simply click the Get a download link button when you move your cursor over to the file you have uploaded, and you will get an unique link that will take you to the download link to download the file. How secure is it? Unfortunately, I couldn’t find any information on their website indicating how the data is secured on their server. It’s unknown whether or not the data is transferred through an encrypted link and is stored on their server with highest encryption. 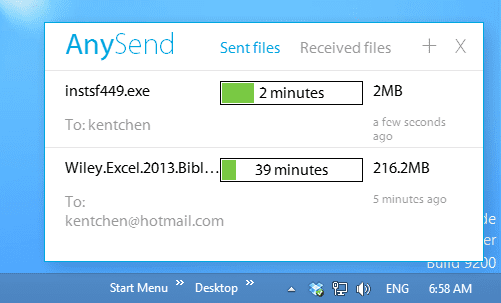 Even though it’s unknown how secure using AnySend, it’s still an awesome application when it comes to sending large files. 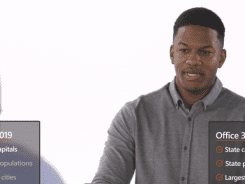 It’s definitely useful if you don’t worry about too much about the sensitivity of your data. 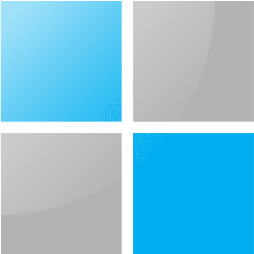 It’s also a well-designed windows application with a seamlessly cloud integration. 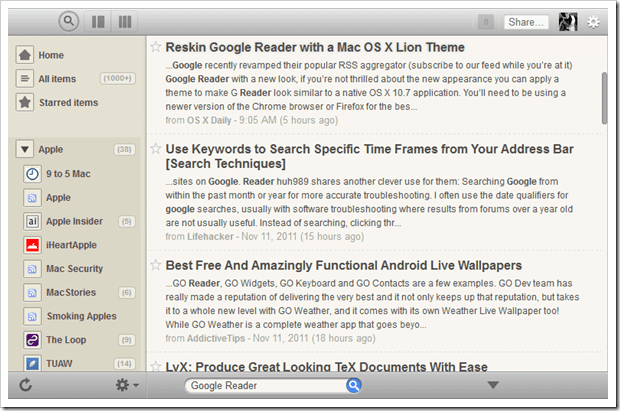 It’s probably one of the best designed Windows application I haven’t seen for a long while. 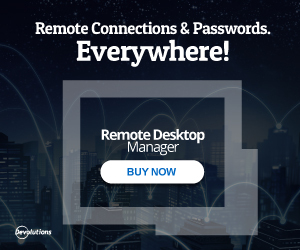 You can start using AnySend from here.